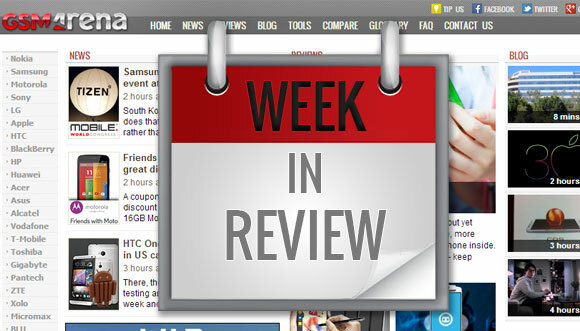 This week's highlight is definitely the Samsung's Tab Into Color press event in New York. 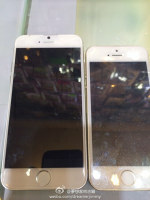 But while we were waiting for the new slates to go official, we saw a few iPhone 6 leaks, a major Galaxy S5 mini tip, yet another Galaxy F appearance, new Oppo smartphone. Late Thursday night brought us the Samsung's flagship tablet series - the Galaxy Tab S 8.4 and the Galaxy Tab S 10.5. Both slates feature high-resolution Super AMOLED displays, top-notch hardware (Snapdragon 800 or Exynos 5 Octa), 8MP rear cams, fingerprint scanners, Galaxy S5-like shells and super thin waistlines. The Samsung Galaxy Tab S 8.4 is already available on pre-order at $399.99, while the Galaxy Tab S 10.5 is priced at $499.99. And while we were still talking about Samsung, this week the Korean manufacturer also announced the affordable LTE-enabled Galaxy Core Lite and the Galaxy S III Neo. Then we saw the Galaxy S5 mini leaks in full glory thanks to a massive leak. And, of course, the long-rumored Galaxy F made another appearance. The Galaxy Note 4 made some rounds too. Apple fans were busy too. 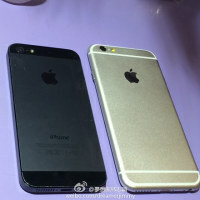 Just a week after the iOS 8 went official, they saw the iPhone 6 teased numerous times. 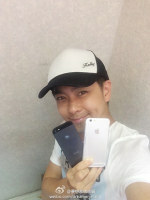 First it was the Taiwanese star Jimmy Lin, who posed with the new iPhone for a selfie. The very next day we saw the iPhone 6 leak yet again, and finally here it is posing right next to a Galaxy S5. One more device went official this week - the thinnest LTE smartphone - the Oppo R3. Meanwhile, the OnePlus One finally become available. Jolla fans got some nice treatment this week too. First - the massive Saapunki (update 6 + 7) firmware began seeding, while the update 8 was detailed for early July. 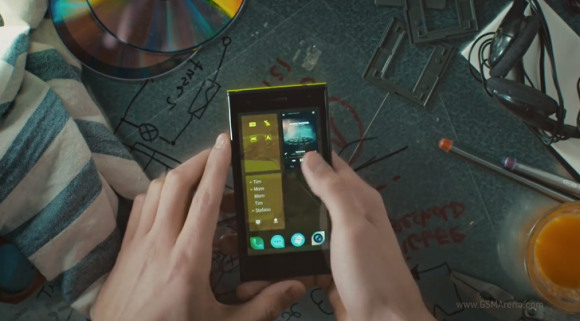 And from what we are hearing lately, the second Jolla phone might be in the works already.